The Candidates shortlisted for Main Examination (Phase-II) can download their Call Letter from 13th July 2015 from SBI Website . The Results for the same are expected to be announced in the last week of August 2015. The next stage is that those finally selected in the SBI PO (Main) Exam will finally be called for GD Personal Interview which are expected to be conducted in 3rd week of September 2015 and the final list of Selected candidates should be out by end October 2015. 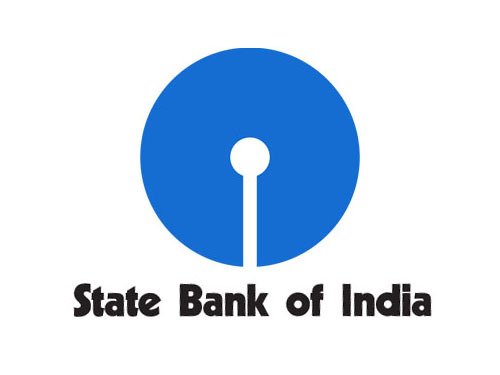 State Bank of India (SBI) had conducted the Prelims Exam for SBI PO 2015 Recruitment from 20th June 2015 to 28th June 2015. Both the Objective and Descriptive Tests will be online. Candidates will have to answer Descriptive test by typing on the computer. Immediately after completion of Objective Test, Descriptive Test will be administered.